The most awaited controversial reality show Bigg Boss is going to start from today, 16th September onwards. The show that will be hosted by Salman Khan will have 17 contestants and it will have a mixture of commoners of and celebrities. 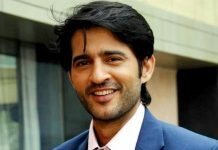 According to the theme of the show, the show will have of vichitra jodis, six pairs will be entering the show. The contestants will be locked in a house for more than 100 days within the 89 cameras. Today the superstar Salman Khan is all set to introduce all contestants but before that here we are going to introduce the confirmed contestants of the house. 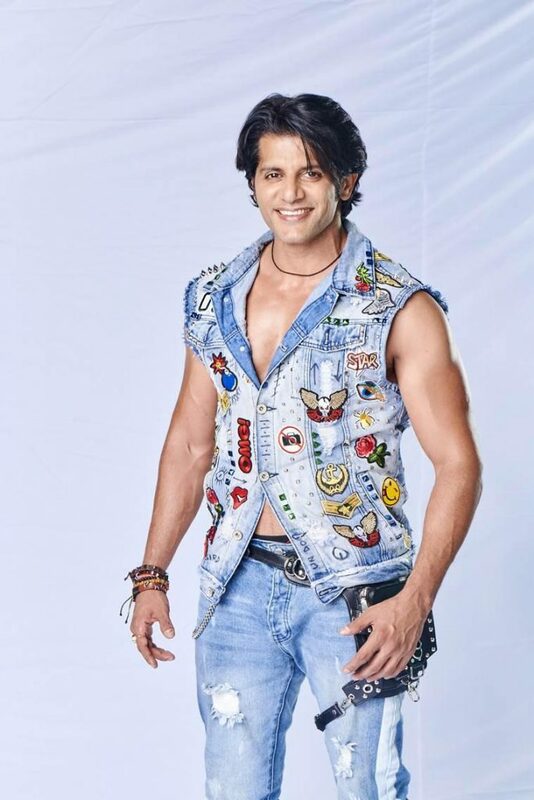 Karanvir Bohra is famous television actor who also worked in some Bollywood films including Kismat Konnection starring Shahid Kapoor and Vidya Balan. The actress is famous for playing Simran in Sasural Simar Ka is all set to become a part of the show. She is also television actress and we have seen her in the shows like Ishqbaaaz, Choti Bahu 2, Saraswatichandra. Rumours are that she is entering the house with boyfriend Manish Naggdev. Nehha Pendse has worked in several shows and she was last seen in Kapil Sharma‘s show Family Time with Kapil. Sreesanth doesn’t need an introduction as he is a former Indian cricketer who had a controversy of match-fixing. Anup Jalota is famous devotional singer and rumours are that he is dating Jasleen Matharu a known singer, both are entering the house as a couple. The friends from Madhya Pradesh and one of them is a farmer and another businessman. 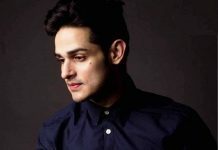 Gangs of Wasseypur singer Deepak Thakur will enter with one of his female fans and they will surely recreate chemistry. Jaipur sisters Saba Khan and Soni Khan are also entering the house. 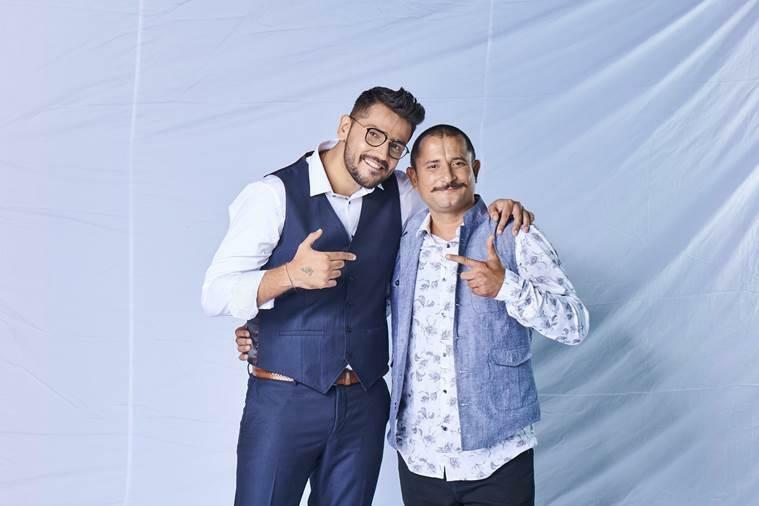 For the first time, Bigg Boss 12 introduced the concept of an outhouse. Two very ‘vichitra’ jodis were locked inside and asked to perform various tasks. The audience had the opportunity to vote any two interesting contestants in through the Voot app. 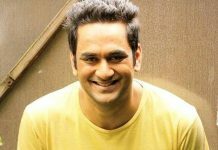 The two pairs included Kolkata’s friend-turned-enemies Roshmi Banik and Mital Joshi and ex-Roadies Kriti Verma and Surbhi Rana. Roshmi and Kriti garnered maximum votes and entered the Bigg Boss 12 house.